Capabilities, which exist across business units and partner domains and rely on certain information, enable stakeholder value delivery. Value delivery requires that a business has certain capabilities. 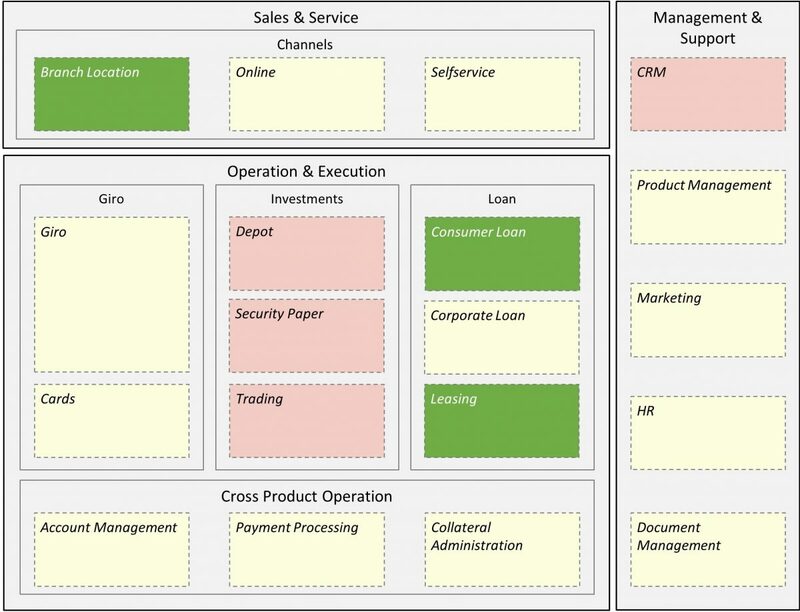 Value and capabilities together are the essence of business architecture. When correctly defined, capabilities form its robust centre-piece [BIZBOK]. Capabilities are not defined haphazardly or on demand by a given program or business unit, but they do represent a foundational, ubiquitous business perspective across programs and business units. Capabilities clarify terms and concepts across organizational borders. Capabilities provide a robust skeleton, a framework for assigning all the other elements of enterprise architecture. They are ‘elegant in its simplicity yet powerful in its ability to serve as a focal point for transformations — large and small’ [BIZBOK]. Capabilities help to make the business strategy executable. They align technology with the business by providing structure for all assets created from business strategy to IT implementation. EAs apply business capability modeling to better plan IT solutions that meet the needs of their business customers. Cross mapping capabilities with value streams help a business to envision which capabilities are required to enable customer value across a variety of scenarios. Value streams are cross mapped to capabilities, to show how a company orchestrates capabilities in order to create customer value. Next week we will learn how to use industry-specific capability reference models and how to derive capabilities from your existing process models.